I love living in calm, relaxing, cosy spaces on a day to day basis as much as the next person. Yet sometimes, don’t you just want to break free and go bold and crazy with your design choices? I know that I do! And I’m often (gently) encouraging my clients to do so too! 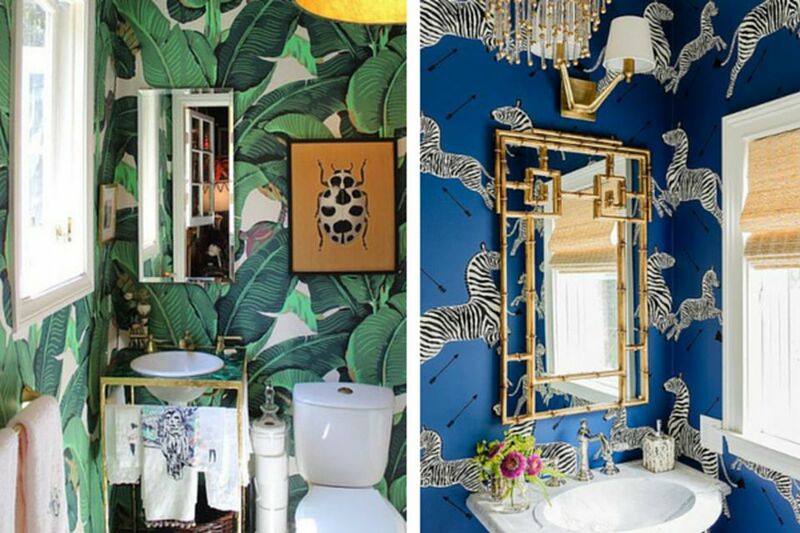 Something bold doesn't even have to require a lot of space; a small splash of wild here and there might just do the trick. 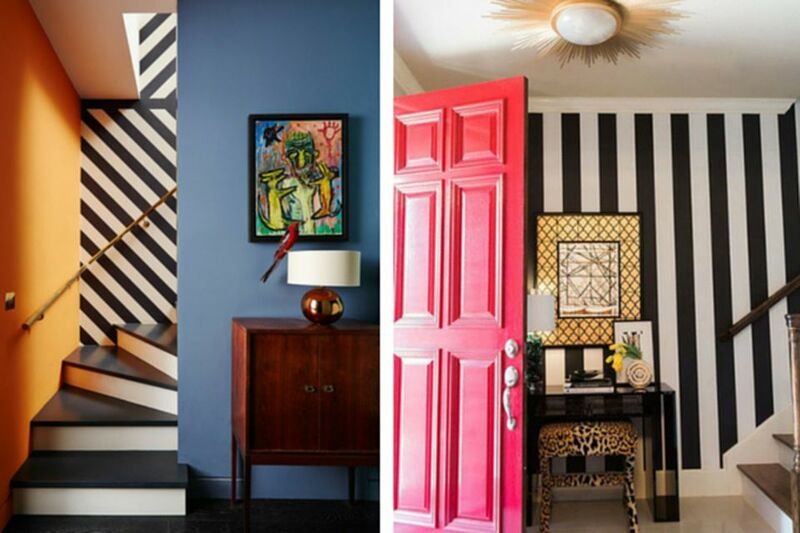 If you're feeling gutsy... here are a few ideas on how you can make a statement in your home. 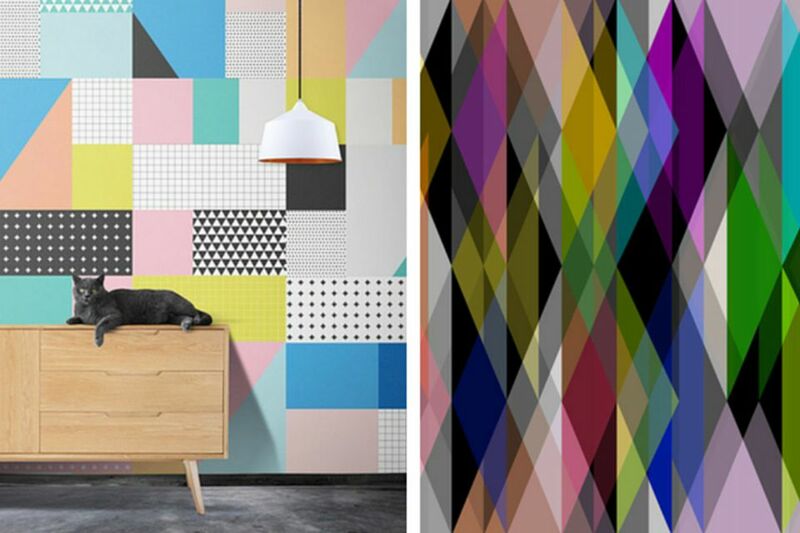 What about indulging in a fantastic wallpaper perhaps? 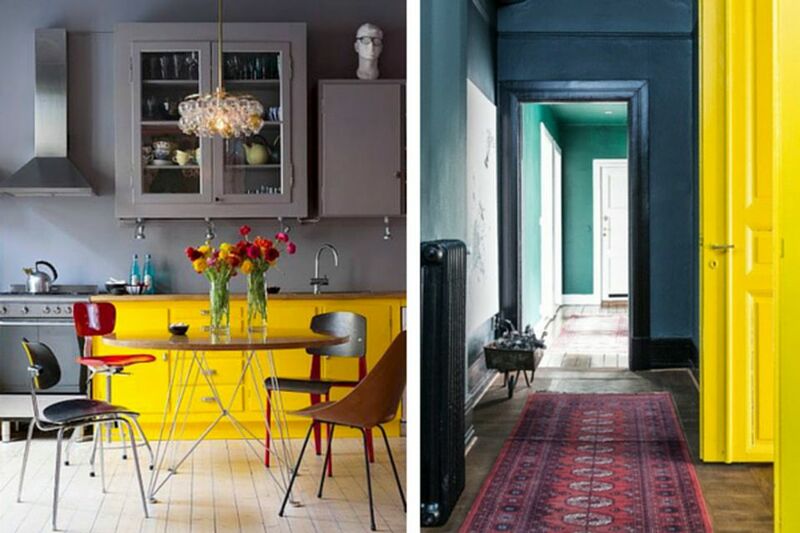 Or a risky paint colour? If you’re feeling a slight twinge, and a peak in curiosity, but your more logical self is screaming, “No way, are you kidding? Don’t be so crazy” can I suggest experimenting in small, forgotten spaces? 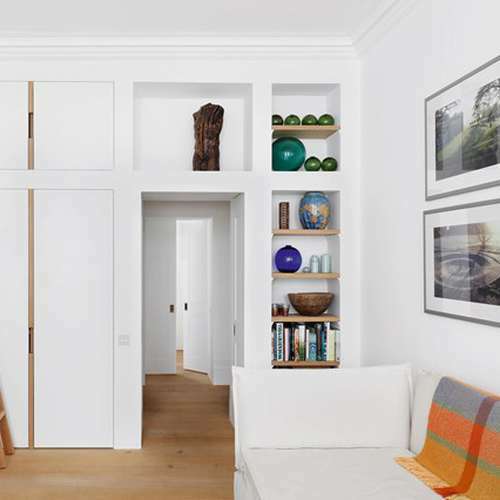 Perhaps a hallway, guest bathroom or utility room even…? I promise you, you won’t regret it. You don’t spend a huge amount of time in these areas so you’re less likely to tire of the look. So what are you waiting for? 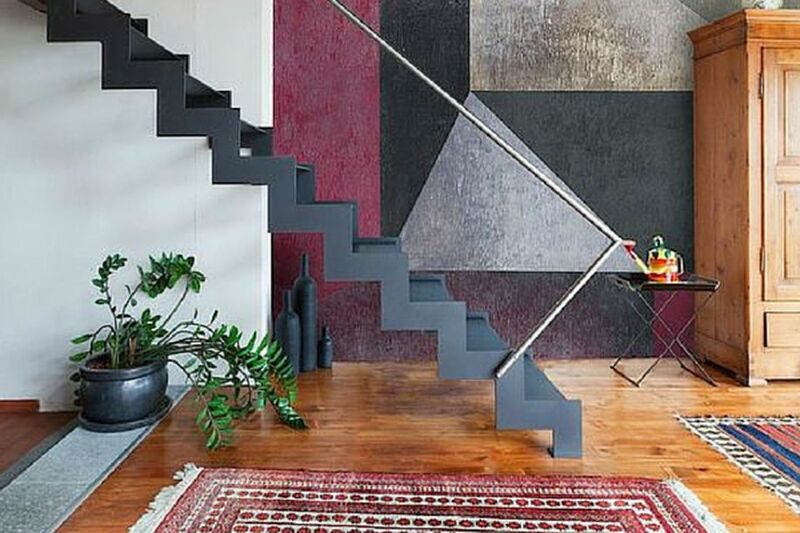 Your corridors and stairways are just ripe for experimentation. 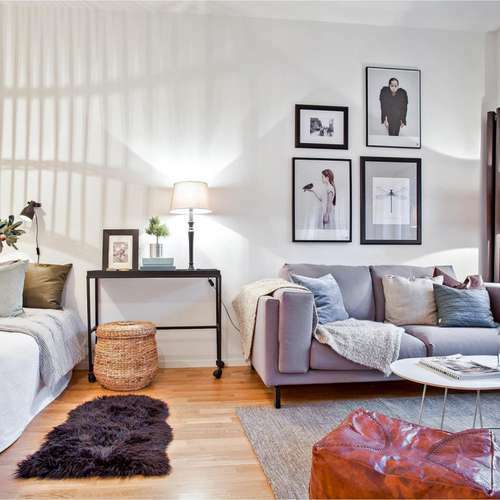 Sometimes more is more and these are welcome spaces where you can quieten your inner minimalist! Your dashes of daring will bring wit to your abode. A cheeky little wink whenever you happen to catch a glimpse. 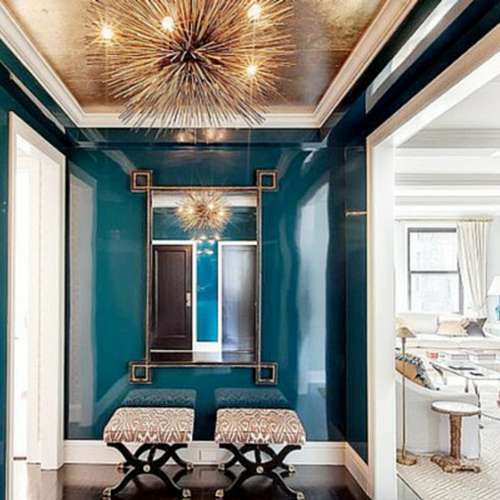 If you are yearning to make a statement in your own home, it might be time to talk to an interior designer about creating a space that best suits you. Shari and the rest of the Homewings team are on board and eager to help you make that leap!